To help extend the life of your Personal Digital Assistant's LCD screen, NuShield recommends you use of a Klear Screen wiping pad before you install your NuShield screen protector. The Klear Screen cleaner is alcohol and ammonia-free and in conjuction with the microfiber polishing cloth will not damage your LCD screen. 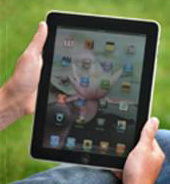 Klear Screen will eliminate fingerprints and lay down an anti-static barrier. 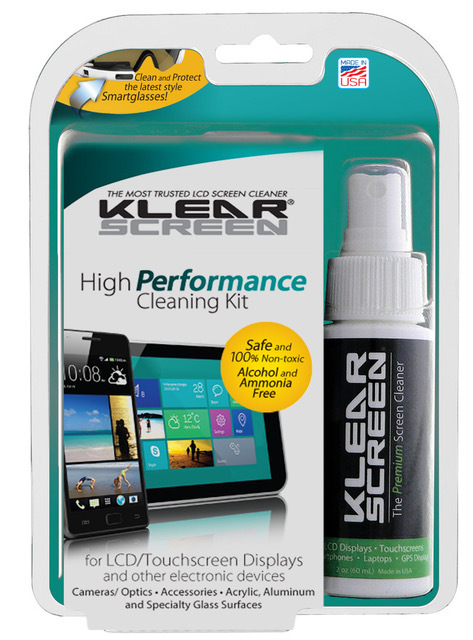 Klear Screen safely cleans, protects, and preserves your LCD screen. Klear Screen micro chamois are the latest in wiper technology. They absorb greasy fingerprints and other debris better than standard cloths. They are reusable and washable, so one will last for years. Klear Screen has been recognized as the industry leader for over 10 years to provide long-term screen cleaning solutions for mobile productivity products. 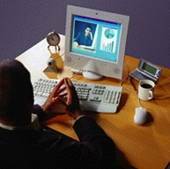 Klear Screen products have been recommended by PDA manufacturers of pen-based and hand-held electronic devices to extend LCD screen life. Klear Screen is made of nearly 100% pure aerospace/white-room grade Rayon polishing material and contains no paper or wood-pulp products of any kind. This is in fact, the exact same material used in the final manufacture of Hard Drives & Precision Optics. Klear Screen's Micro-Chamois Kloths are designed to meet the highest standards of the Aerospace, Broadcast Network, and the Digital, Motion Picture, and Portrait Studio Camera Industry. The Klear Screen formula and Micro-Chamois Polishing Kloth combination excels equally in the high-performance cleaning of LCD, HDTV, Plasma Wide-Screen, Big Screen and LCD Projection equipment. Also available is the Klear Screen "Starter Kit". Micro-Chamois Kloths are the finest, aerospace-grade, reusable, lint-free polishing cloths ever offered for sale directly to the end-user. 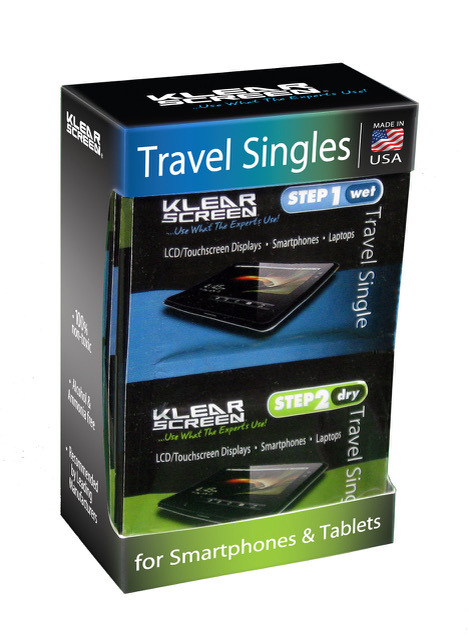 Klear Screen travel kit contains everything you need to safely clean your sensitive electronic device screens.